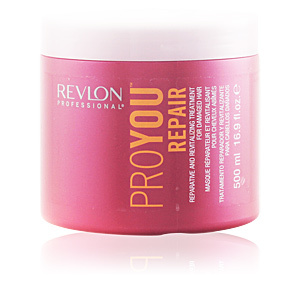 PROYOU REPAIR Treatment by Revlon. 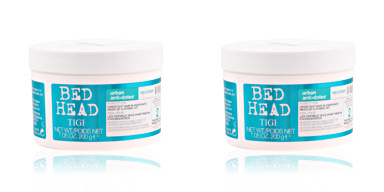 A repair mask for the care and improvement of severely damaged hair. 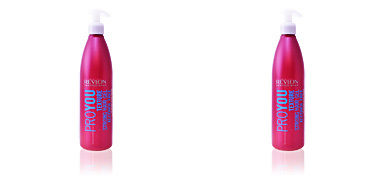 Environmental damage, high temperatures and chemicals are just some of the factors that tend to damage hair, breaking it down, sensitizing its fibre and minimizing its shine and softness. 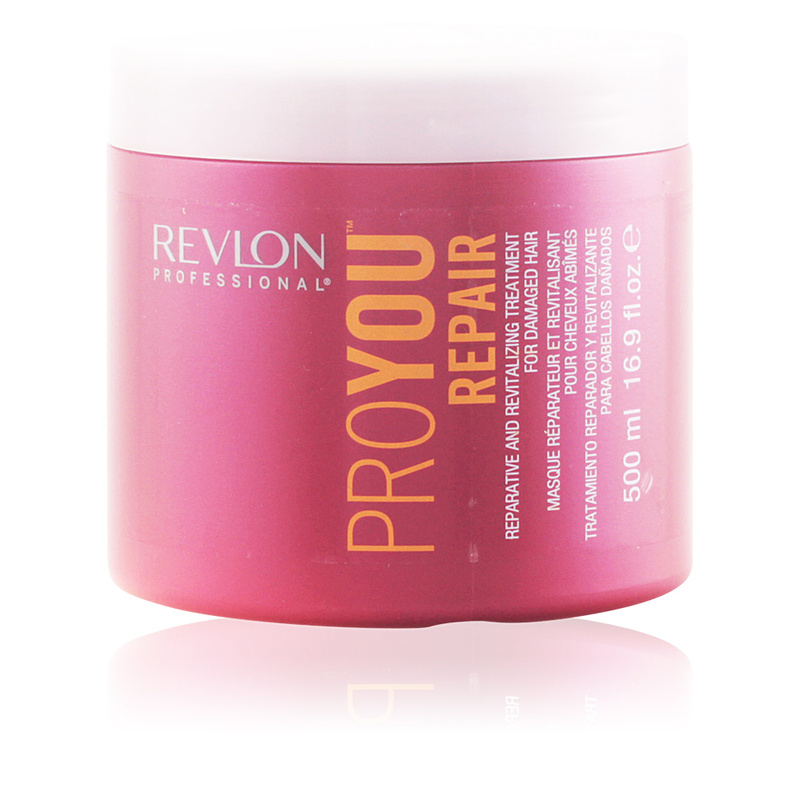 To combat these damages, Revlon presents this mask, with an intensive action that embraces the hair to restore it's lost health, giving it strength, elasticity and silkiness, thanks to the repair carried out on each and every one of the damaged fibres. 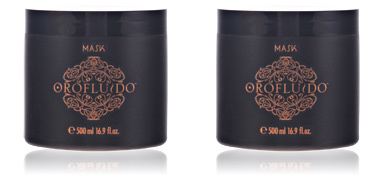 After use, the hair shows a renewed beauty, and is soft, shiny and in total movement. 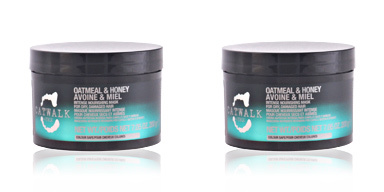 This mask is intended for damaged and fragile hair. 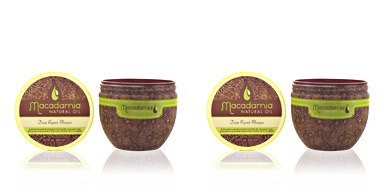 Apply 1 or 2 hazelnuts of the product to clean, towel-dried hair. 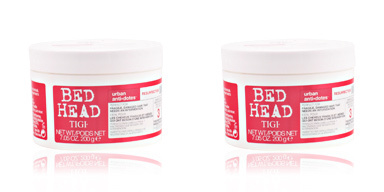 Massage into lengths and ends. Leave on for 3-5 minutes. Emulsify and rinse with plenty of water.